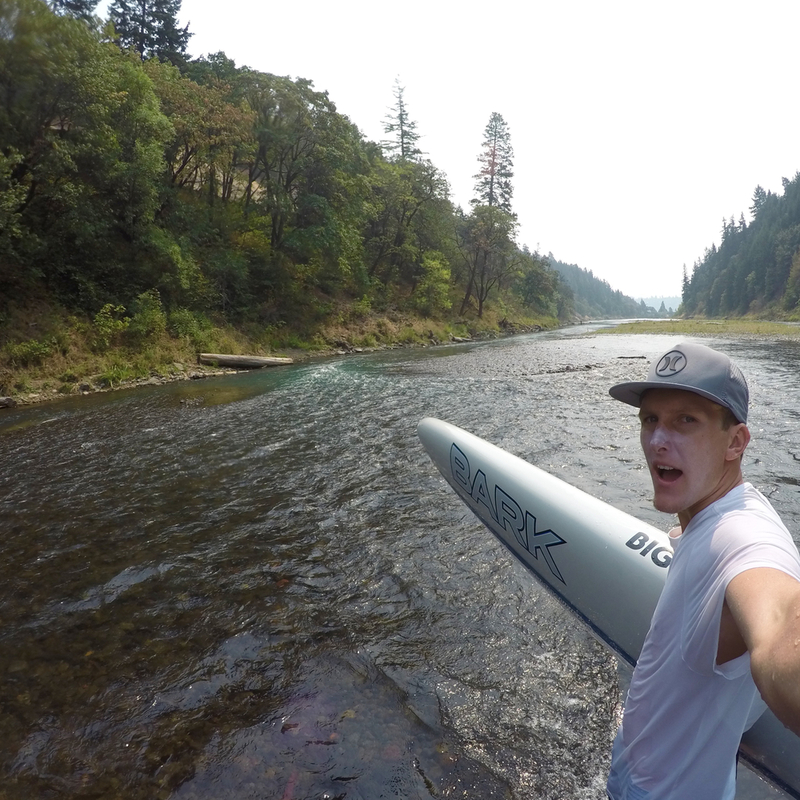 Jack was up in Oregon this last week for the Gorge Paddle Race, and ended up scoring some pretty fun conditions. This is what he had to say about his paddles up there. "Pat Towersey and I got up to Oregon Wednesday afternoon, and immeditaly wanted to hop in the water. The wind was blowing 15-25, which looked epic, but the locals were saying it was nothing. We borrowed some stock boards from Big Wind Paddle Shop and got a ride to the start of the 8 mile downwind course. 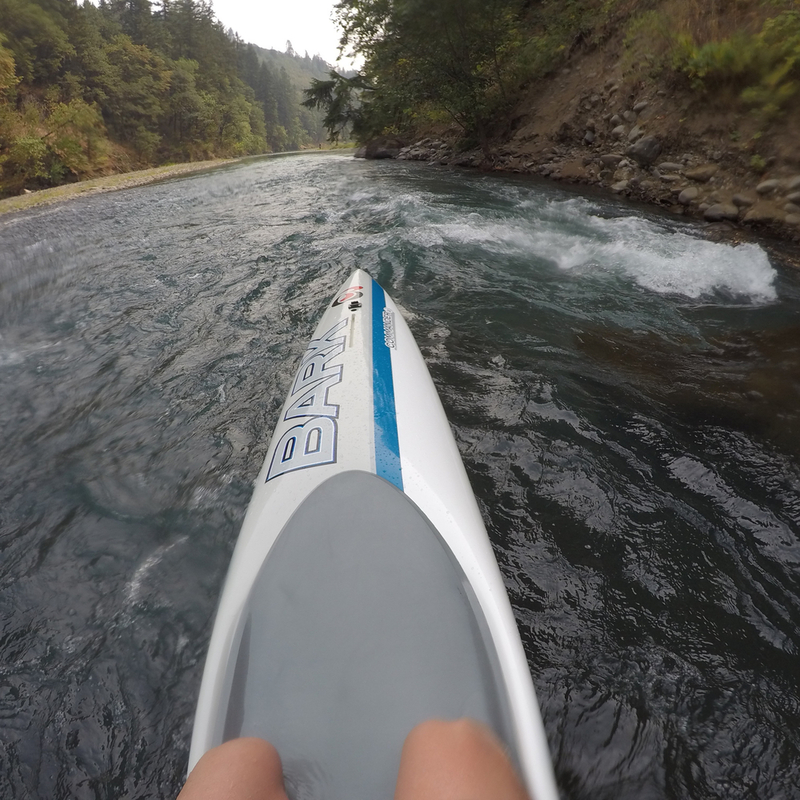 We had a fun paddle, feeling out the course and getting some sweet runs. Thursday we had to go work in Portland, but Friday was when I scored. Pat had to leave town, and so Kai and Ridge Lenny and myself got in the water at around 11:30 for a run. It was blowing about 30-40 this day and was absolutely going bonkers. There were breaking waves all over, and it was just stacking up. I've never seen waves like this before, and having them in a river running against the current made them really stand up and hold a lot longer. It was so fun that after this run I went straight back up and met Slater and Dave for another run. This one was a bit smaller, but equally as fun! 100 yard runs all the way down the course. Saturday we were treated with glassy conditions, and a sky that looked like something out of Star Wars. It was bright orange from all the fires around the area, and it made it super hard to breathe. I decided to enter the SUP race, and borrowed a Surftech D2 to race on. That race was so brutal, and i was happy just to finish and bring up the rear.Ate that, and with the expected forecast for Sundays downwind race, I wasn't too stoked to race more flat water.